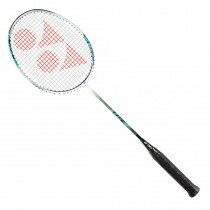 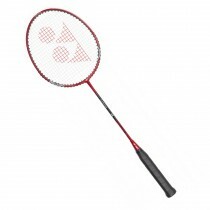 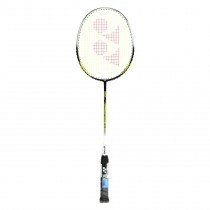 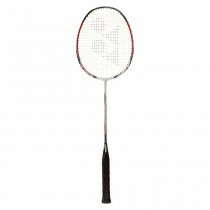 Yonex Nanoray 10 Badminton Racket is Built-in T Joint Graphite and Carbon Shaft Features Nano mesh and Carbon Nano tube Technologies Graphite Body Graphite Body The frame and the shaft are made from the finest graphite that feels sturdy and is very durable. 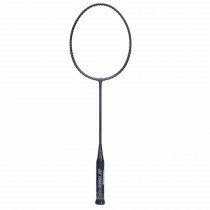 Graphite and Carbon Shaft For improved strength and sharper drive shots, Yonex has made the shaft of this Nanoray 10 G4 Racket using a unique technology that incorporates graphite and carbon. 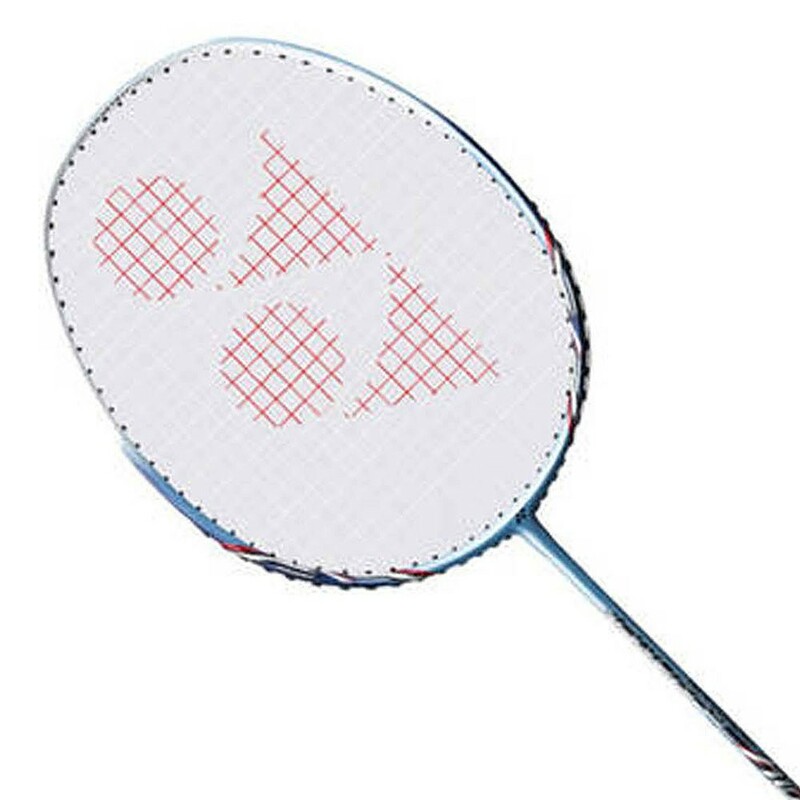 Features Nano mesh and Carbon Nano tube Technologies Belonging to Yonex’s Nanoray technology, this strung racket features nano mesh and carbon nano tube technologies to increase the repulsion power and toughness of the racket. 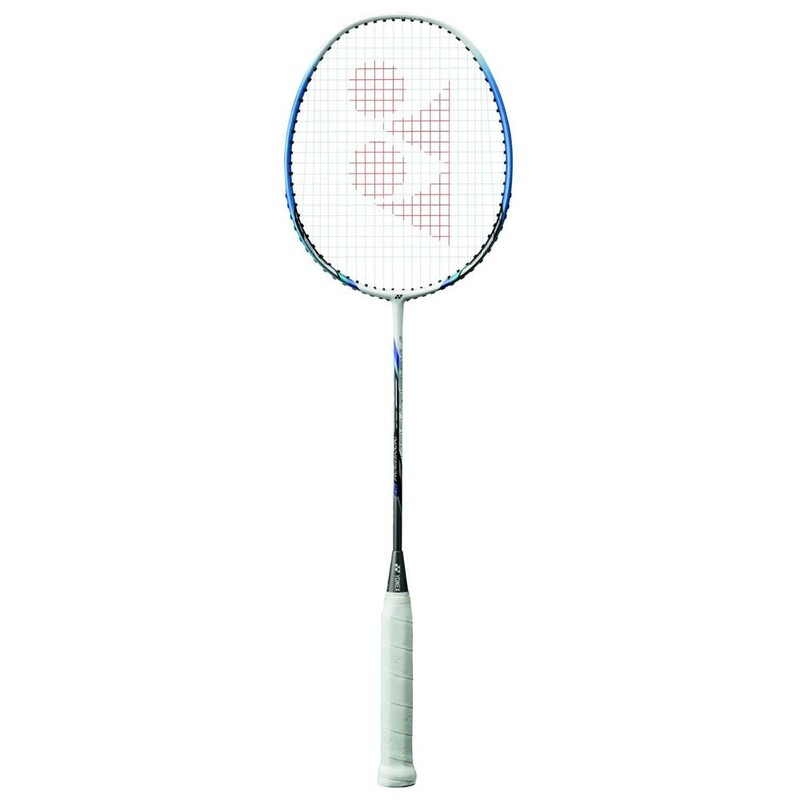 Built-in T Joint In-built deep into the graphite, the T joint creates a strong and high-strength frame that prevents torque and gives you a sturdy feel.